Self-directed project to celebrate home. The design started as a sticker, became a t-shirt, and took on a life of its own. The sticker resonated with folks in my network, so we submitted the design to the crowd-funded t-shirt site, Cotton Bureau. 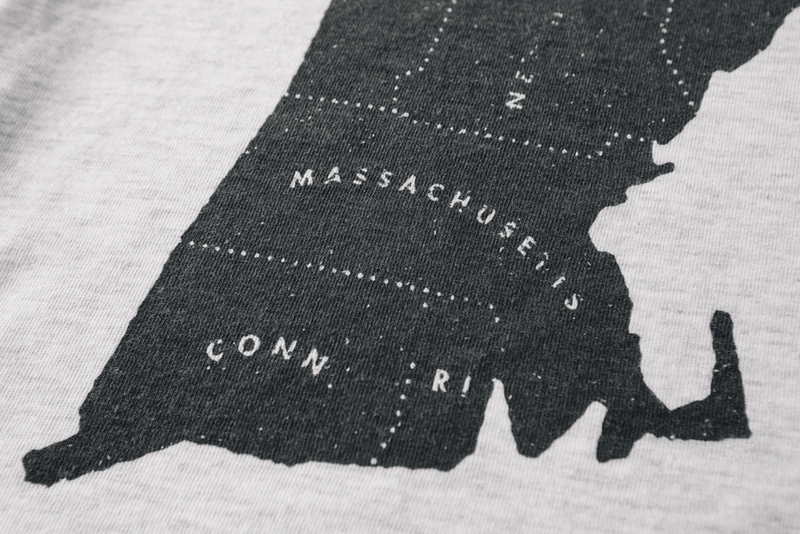 After four rounds of selling, we've outfitted 103 New Englanders.